vhost4life offers outstanding-quality Joomla solutions. New clients are offered an automated Joomla installation right at signup. Current shared web hosting account holders can install Joomla with a single click of the mouse. With vhost4life, you can order a Joomla hosting account along with a new domain name for just $5.00/mo. 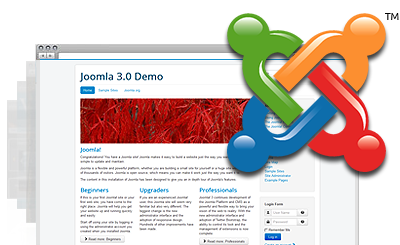 Joomla™ is a trademark of Open Source Matters and is not connected with vhost4life. Upload your Joomla-driven site to the World Wide Web in the blink of an eye with vhost4life! vhost4life fulfills all criteria for hosting Joomla-based websites. vhost4life offers an outstanding technical support service.